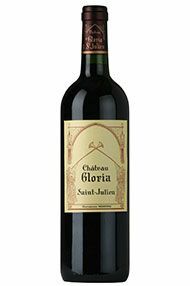 Gloria produces a wine that is typically deep in colour and rich, cassis-laden and cedary on the palate. It normally needs 7-10 years of bottle age to show at its best. 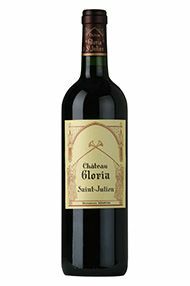 Rich and bold, the wine is dark maroon. It’s not shy, with big blackcurrant fruit. 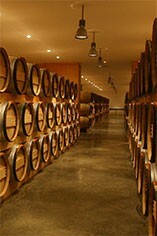 There is an energy on the mid-palate, real vitality. It finishes with silky fruit and grippy tannins. Blend: Cabernet Sauvignon 60%, Merlot 30%, Petit Verdot 3% and Cabernet Franc 7%.